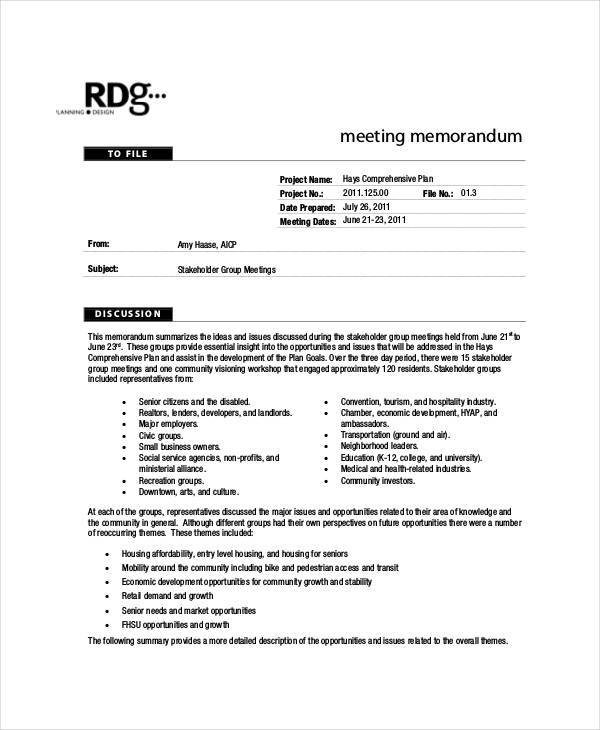 Planning a meeting ahead of time is necessary to prepare the schedule, venue, reports, and activities needed for the meeting. 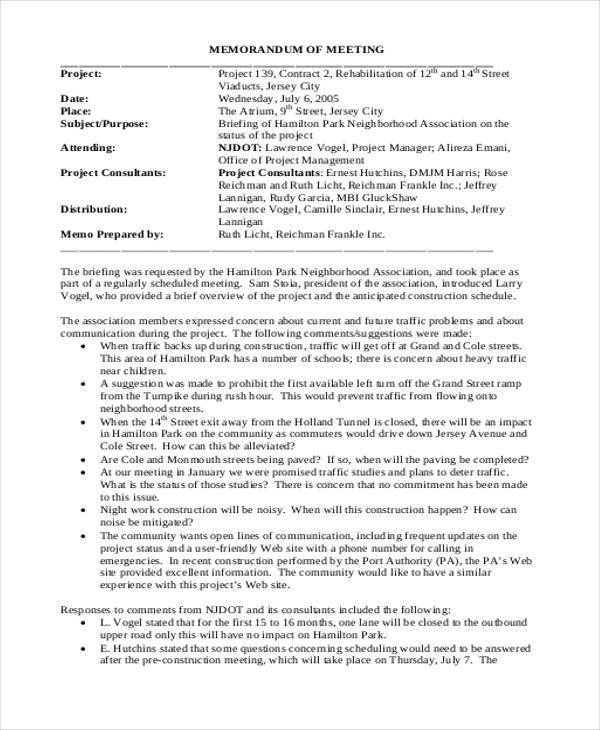 Through a meeting memo, members are informed of the meeting details. 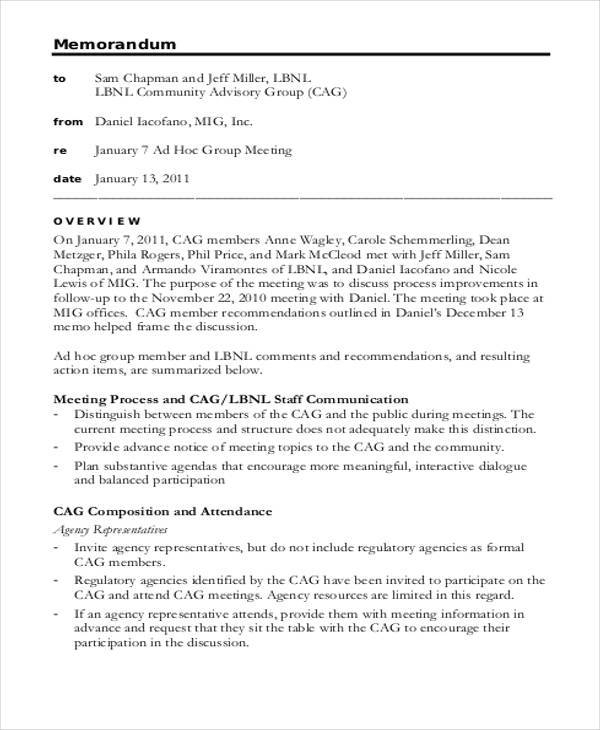 In creating a meeting memo, memo writing should be done properly to have an organized memo. 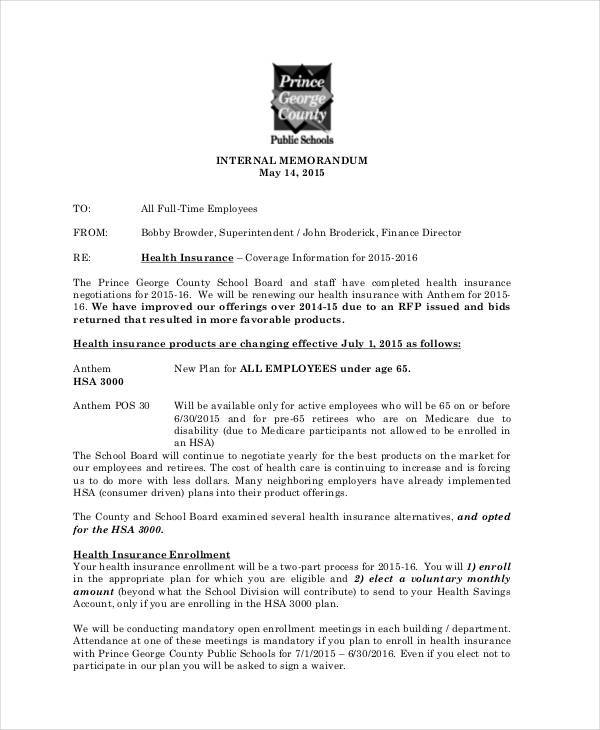 The memo formatting should be also followed to bring out well-written content. 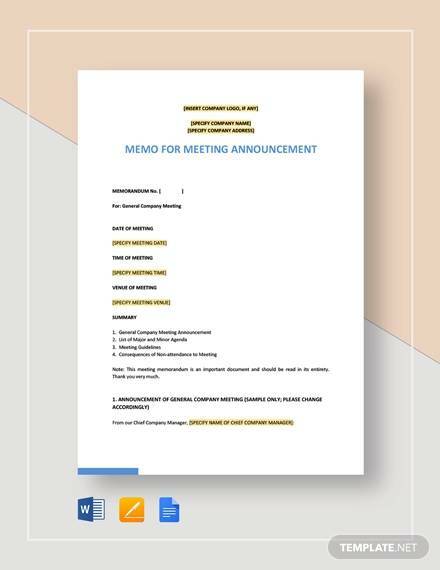 If you want to set up a meeting, meeting memo templates are offered on our website. You may choose the template that suits your preference. Our templates are downloadable and free for your convenience. Check our website for more details. 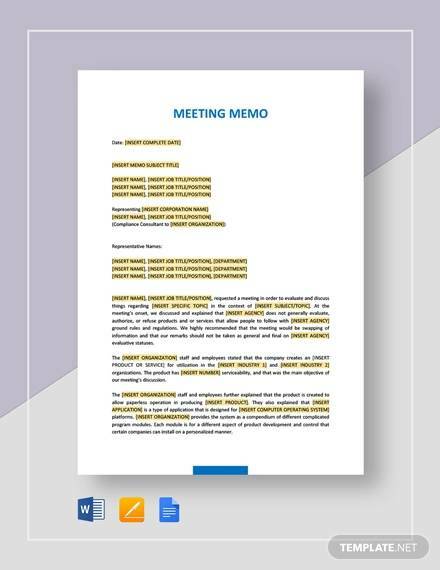 In every memo, a memo format doc acts as a guide for proper outline and guidelines of the content. 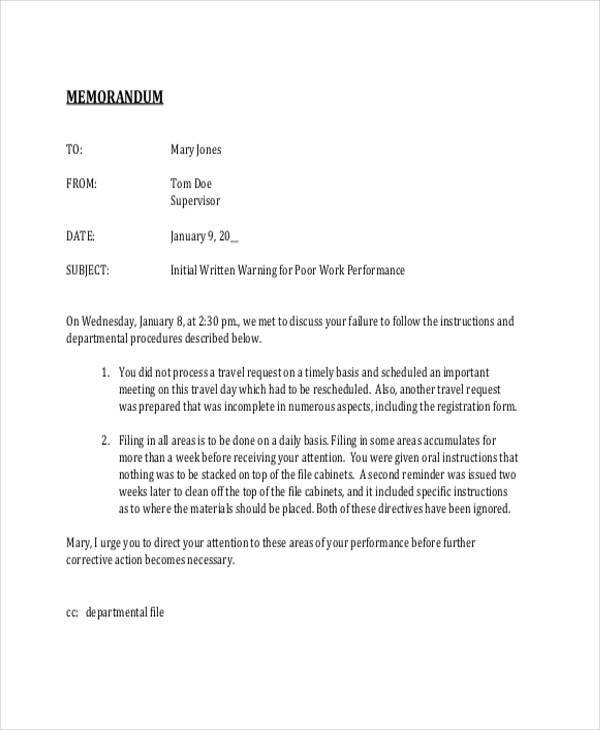 When writing a memo, committing an error is normal. No need to stress out yourself about it. You can easily change the mistake you’ve done. If you want to change the time of a meeting, you only need to edit the content in your template. 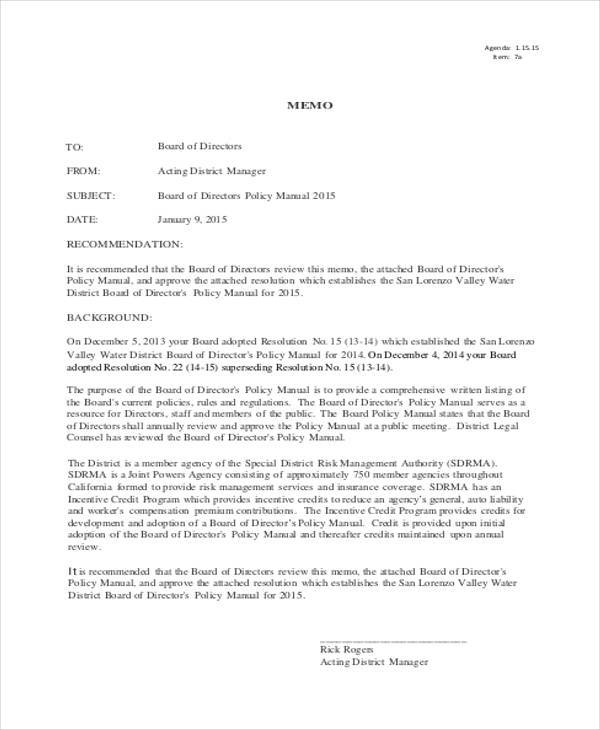 If you already printed the memo, you may get another memo template and create another. But, if you have a soft copy of your memo, you may edit it in on any software application such as Microsoft Word and Adobe Photoshop. 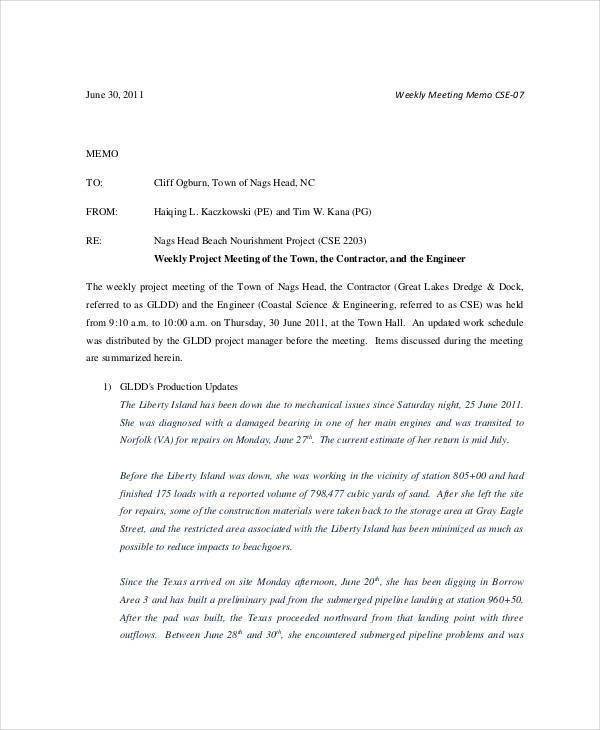 Simply delete the previous time and replace with the new time of the meeting. 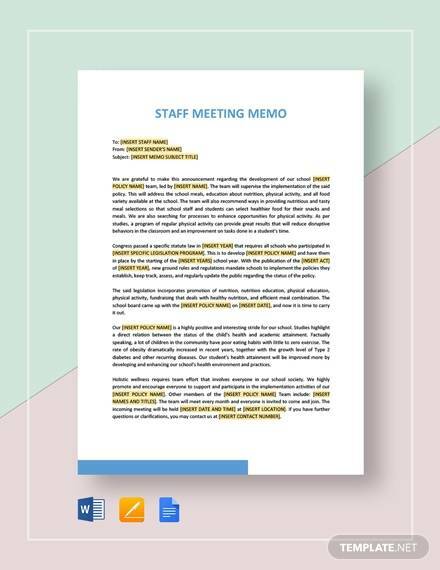 A memo is a written document that is used to inform details and bring reminders of important engagement in the future, while a minute of meeting contains the motions and reports that are discussed in a meeting. A secretary is the one who writes the minutes of a meeting. 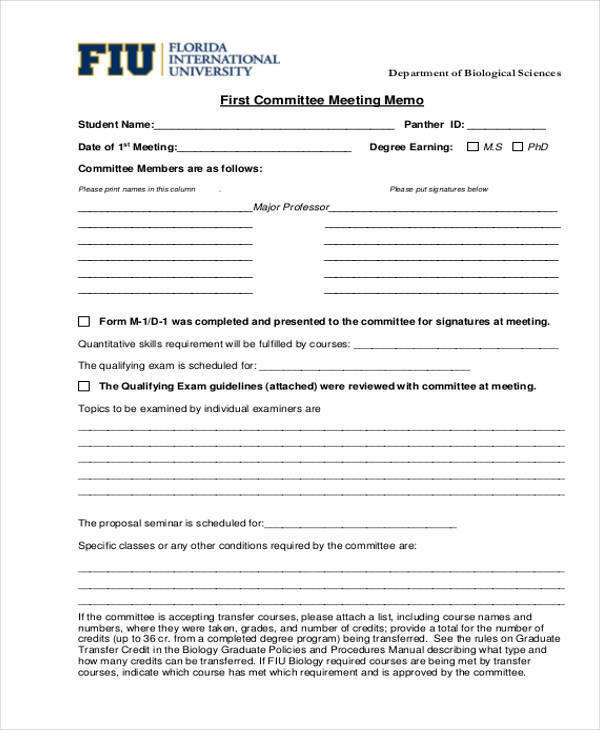 Both memo and minute of a meeting require a template. 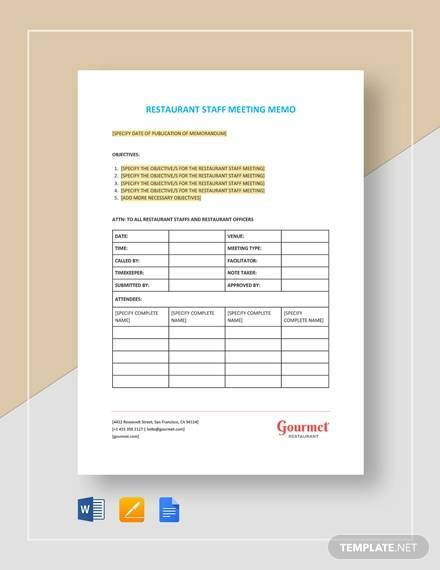 In a memo, templates such as accounting memo templates are useful and beneficial. Gather information: Before you begin writing, know first the course of your information. Identify your plan for the meeting such as the schedule, venue, speakers, agenda, members of the meeting, and other matters. What do you want to accomplish in the meeting and the things you want to discuss? Answer this inquiry. 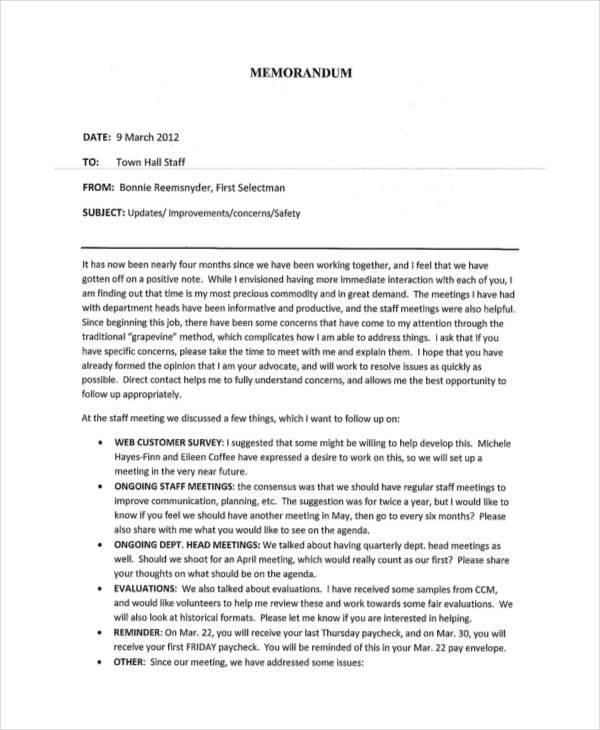 Memo format example: If you already know the details to write in your meeting, format the contents. Outline them starting from the header, body, and closing statements. 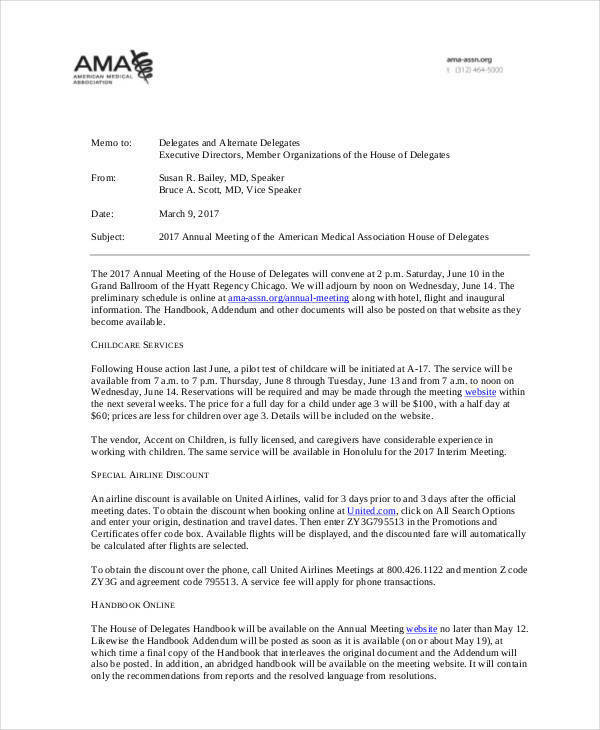 The body should contain the details about the mandatory meeting. 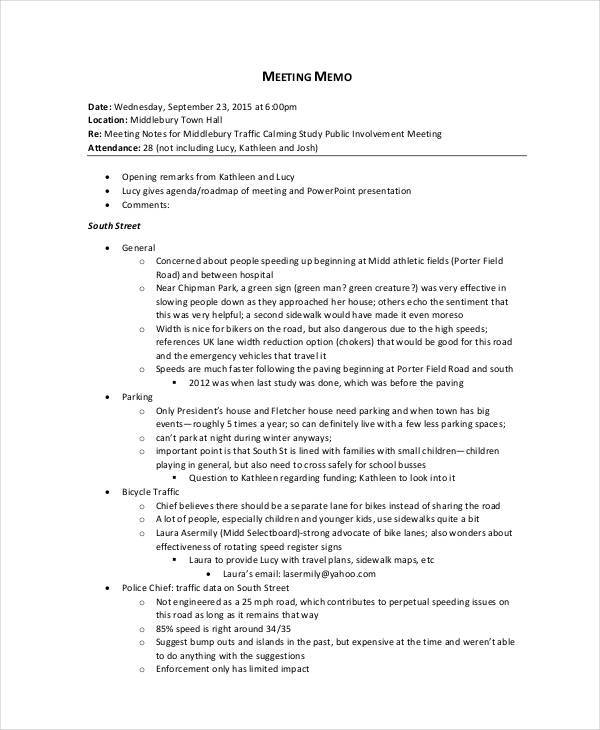 Meeting memo template: It’s more convenient if you have a template for it already has the proper format for your memo. 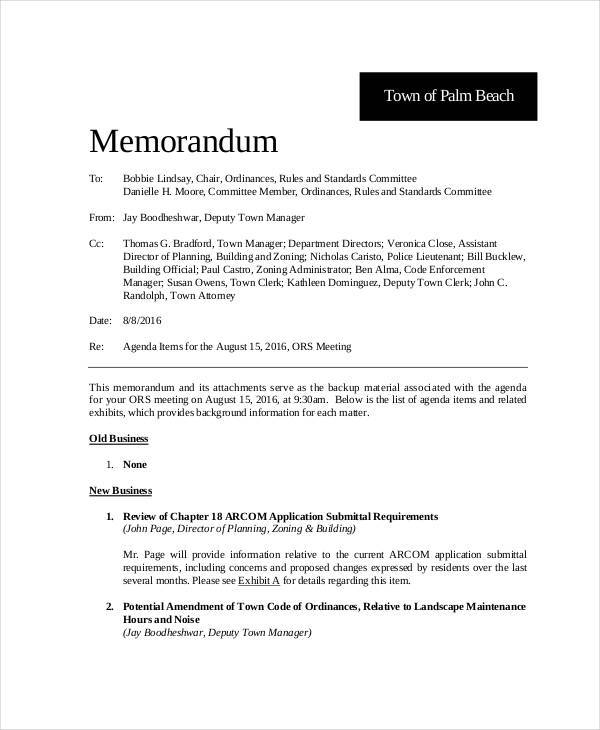 For instance, in the legal field, legal memo template is used to create a legal memo. 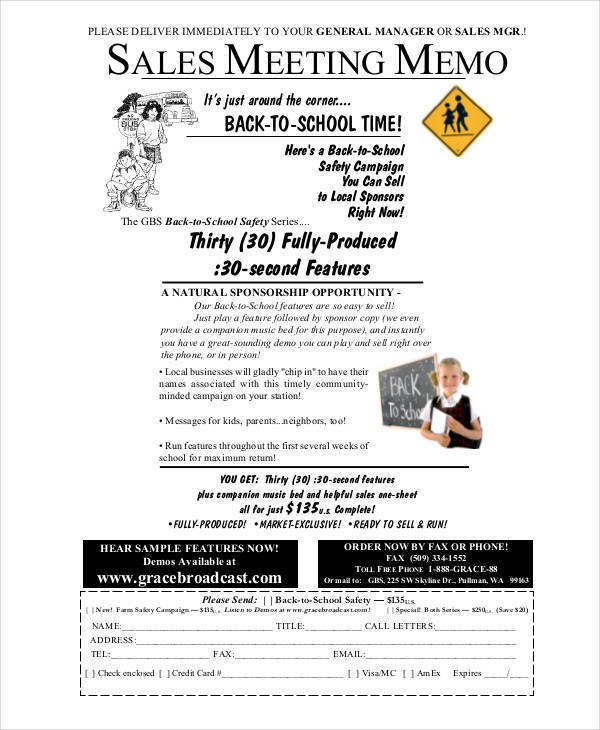 However, if you don’t have one, you may still create a meeting memo using your own style. Review: Don’t forget to review the memo you’ve made for any errors. 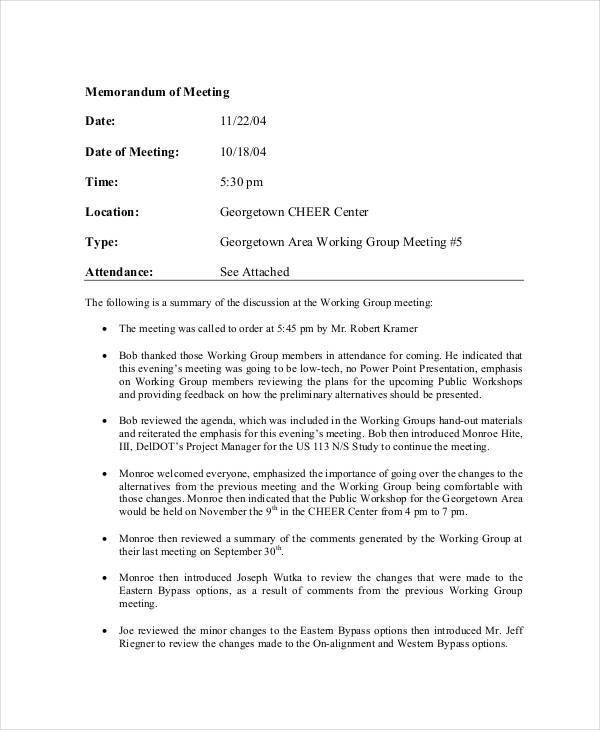 You don’t want to commit any errors, especially in the schedule and venue of your mandatory meeting. 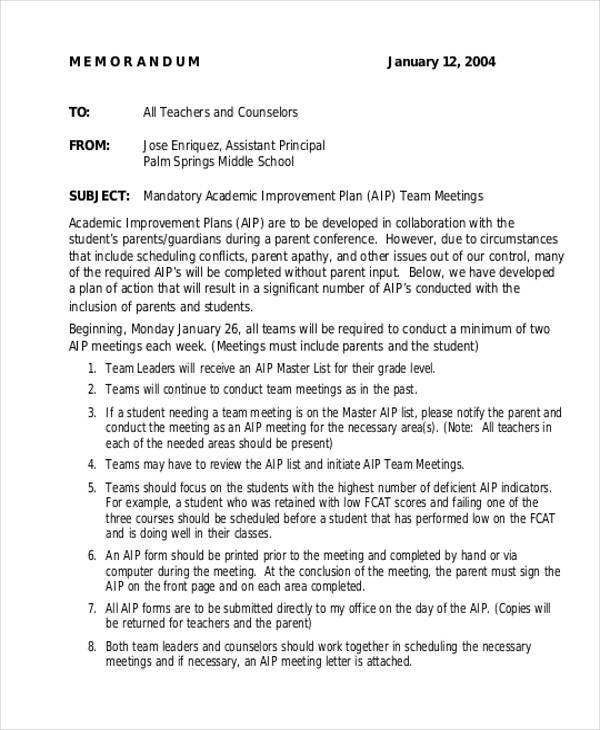 In a similar way as writing a mandatory meeting memo, you also need to identify your plan for the meeting. Make sure the contents are systematic by using a format. However, it’s more convenient to have a template for easy writing. 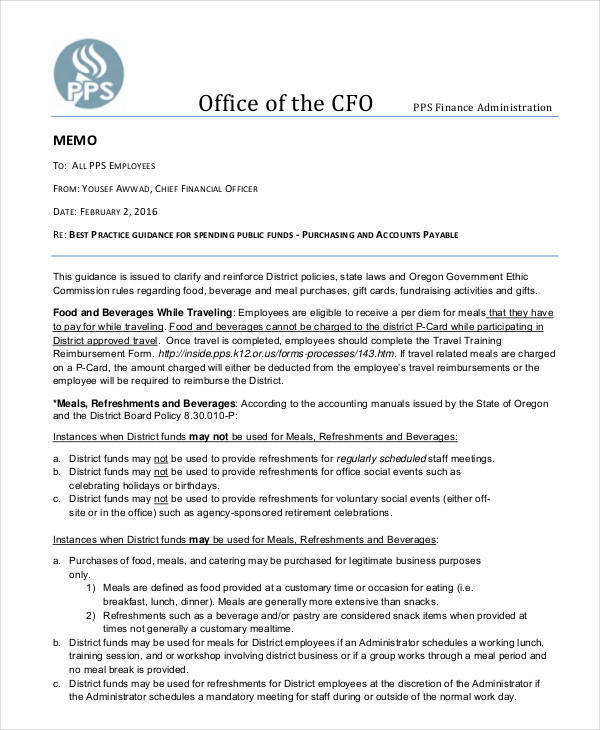 Remember to always check your memo before posting it.